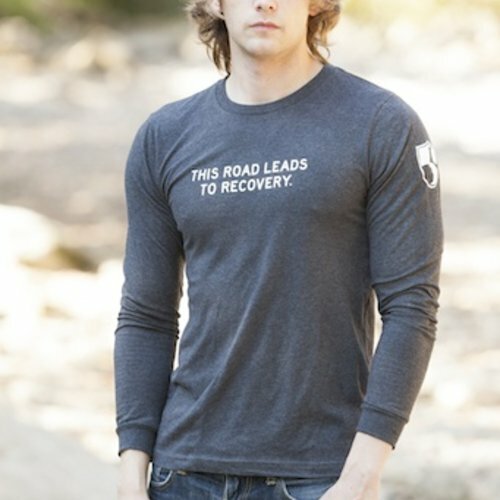 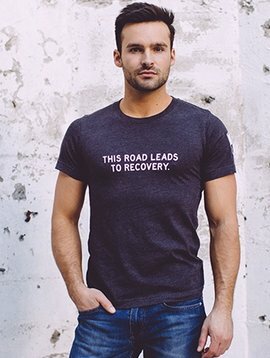 This road leads to recovery. 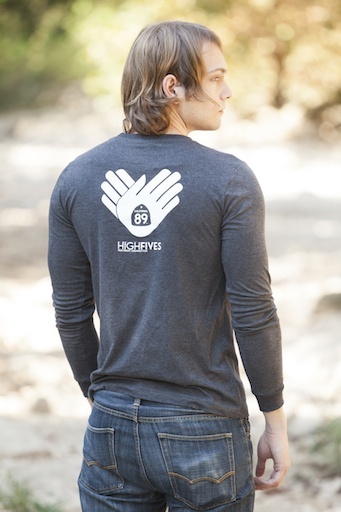 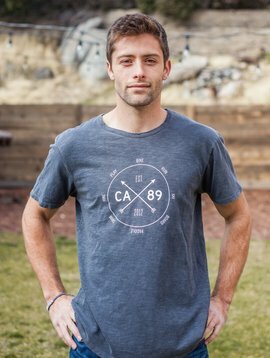 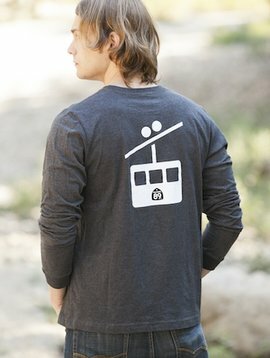 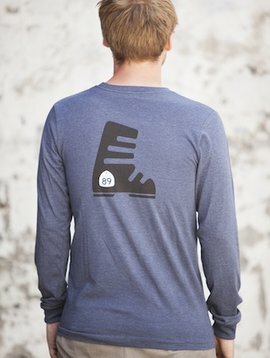 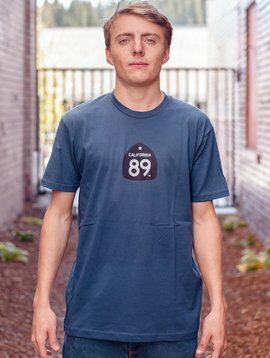 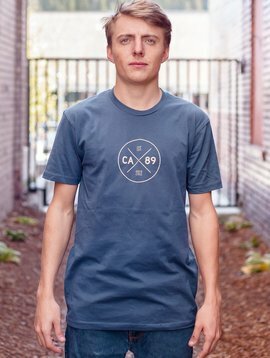 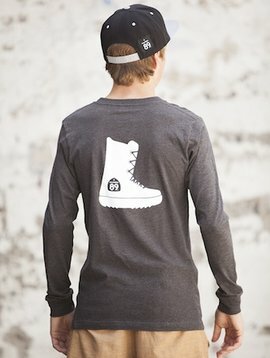 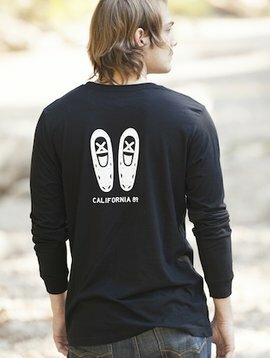 Half the proceeds from each High Fives Foundation men’s tee sale benefit the charity. 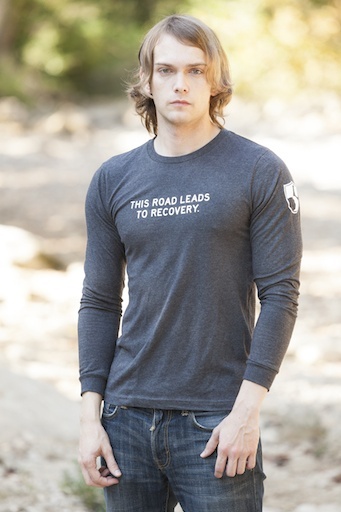 This Road Leads to Recovery on the front and the High Fives Hands on the back.